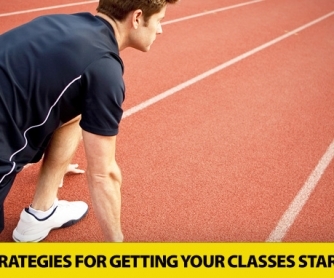 Planning a lesson is no easy task, especially if you're about to introduce a difficult topic. Sometimes, you need a little bit of something extra to really make your lesson flow. For this reason, ESL teachers usually use warmers and fillers. Warmers are used in lessons to ease the students into the topic you're going to present. Along the same lines, fillers are used to reinforce topics or follow up with extra practice for students. 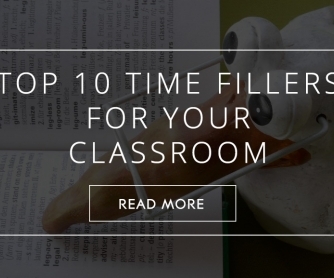 BusyTeacher.org has 363 warmer and filler worksheets to make your lesson run smoothly without skipping a beat. 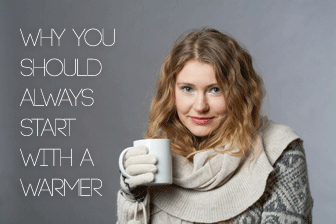 The beauty of using warmers and fillers is that very little planning goes into using them. That’s great because it cuts your planning time by a lot, and also cuts out any awkward downtime in the classroom. 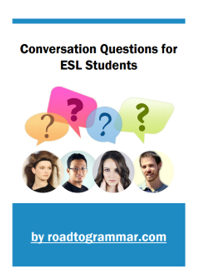 These worksheets are helpful when it comes to grammar, vocabulary, writing, or even listening and speaking practice. These warmer and filler worksheets can be used in several ways. Some can be used as discussion topics to get your students speaking. Some can be used to review grammar topics you have covered in the past. 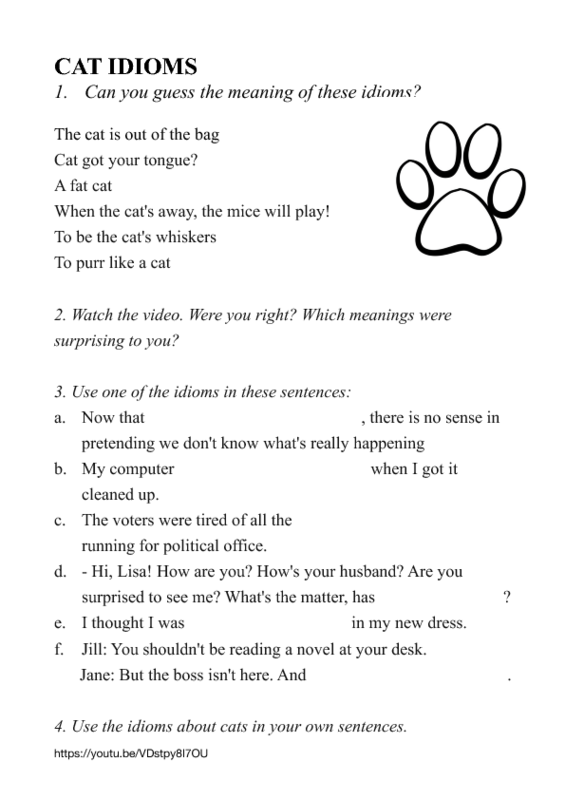 Another great warmer is a writing practice worksheet, which gives students sentences like “This morning I…” and students write down what they did that morning. There are endless possibilities to what you can do in your classroom with these worksheets. Another great feature of these warmer/filler worksheets is that most can be used for all levels. 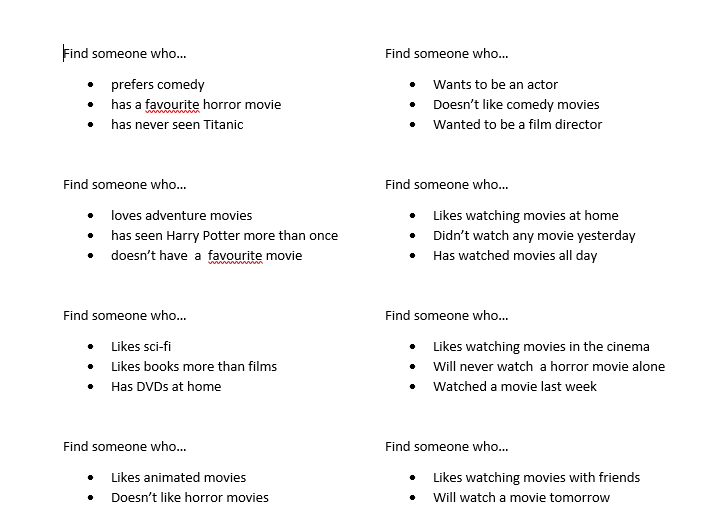 However, if you need a worksheet for a specific level, the descriptions of all worksheets on BusyTeacher.org show the levels for which they're appropriate . 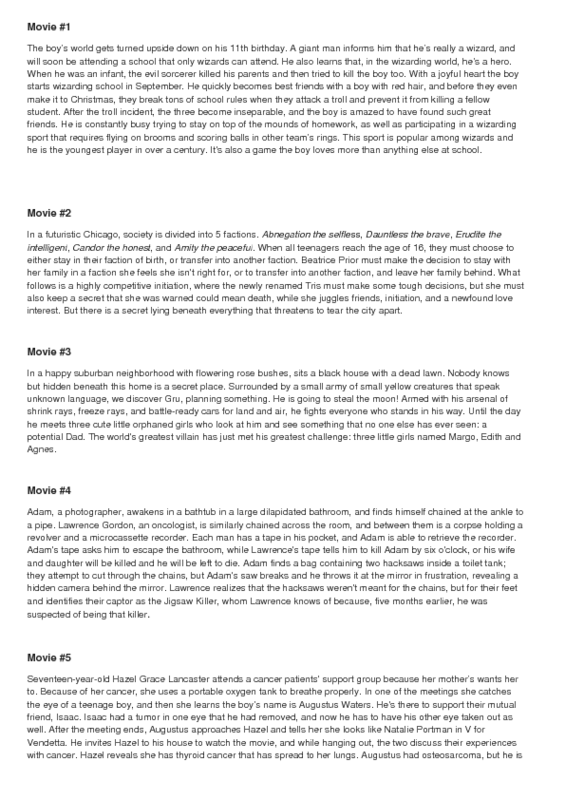 You can even reuse them for your other classes of different levels. Not sure if a certain worksheet is right for your lesson? No problem! 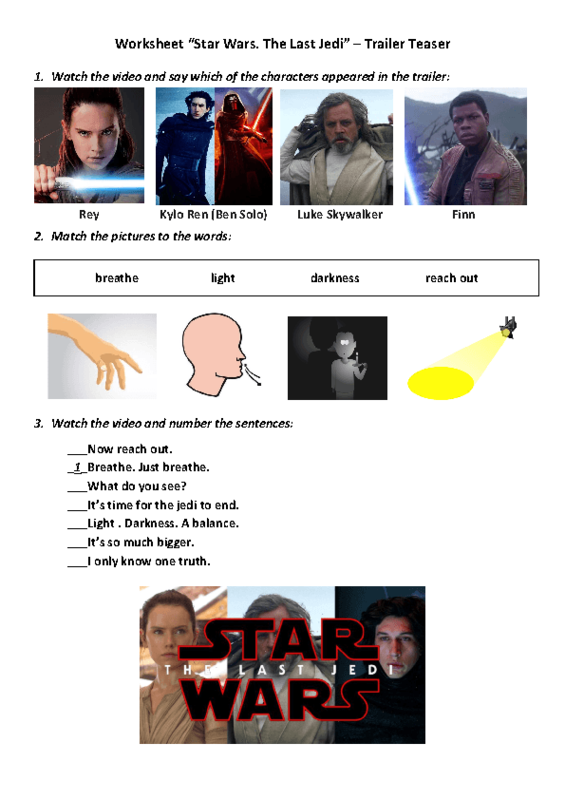 Just click on the thumbnail to preview the worksheet and see if it’s right for your class. 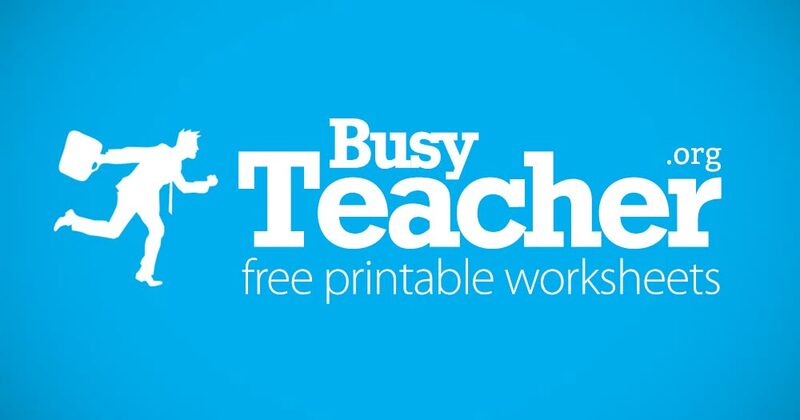 Don’t worry about registering or subscribing, since all worksheets on BusyTeacher.org are free to download, and there's no limit to how many you can download! You can use one or two of our worksheets for your lessons every day. All worksheets on BusyTeacher.org were created and submitted by fellow ESL teachers from all over the world. They've been used in classrooms, too - so rest assured that these worksheets are tried and true. 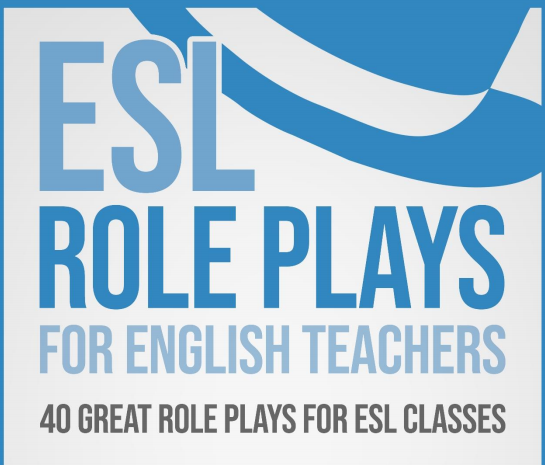 If you have some worksheets of your own that you've found useful in your lessons, why not share them with other ESL teachers to use in their lessons as well? Upload your worksheets to BusyTeacher.org by clicking the link at the bottom of this page titled “Submit a worksheet,” and join the hundreds of thousands of ESL teachers who already use BusyTeacher.org for their lesson planning needs. 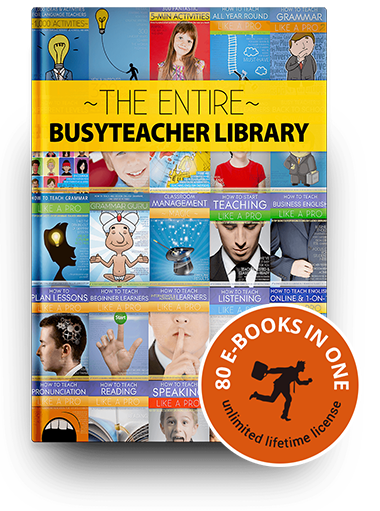 Make BusyTeacher.org your number one online resource for worksheets by bookmarking us today. With 363 warmers and fillers, lesson planning will be a breeze. Get started by checking out our most popular warmers and fillers below. Got a great worksheet on Warmers and Fillers? Tell us about it and become a BusyTeacher contributor!